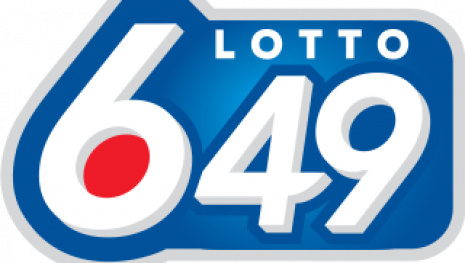 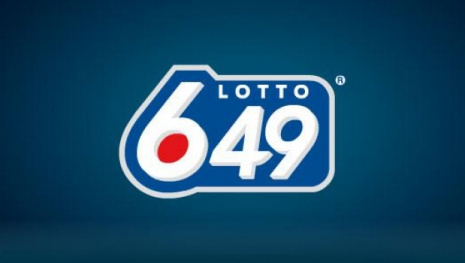 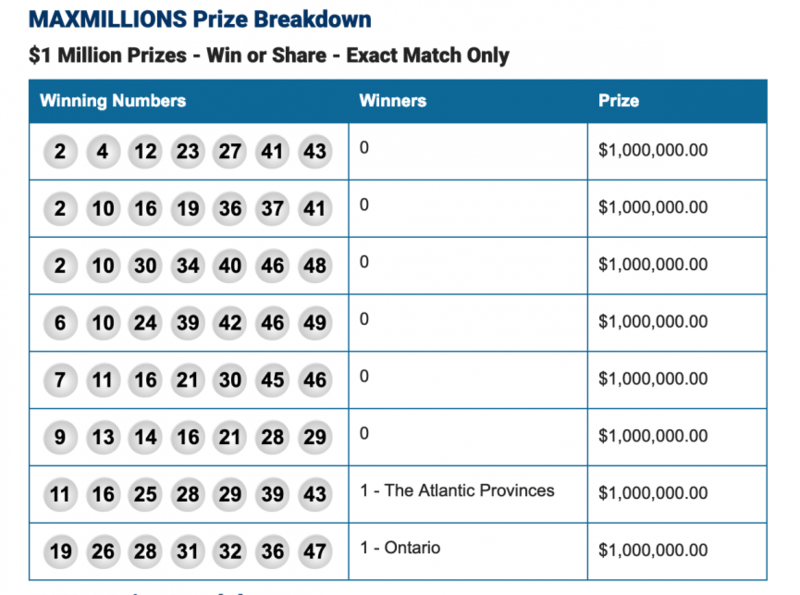 WINNIPEG - There is a lucky winner somewhere in Ontario for Friday's $55 Million jackpot. 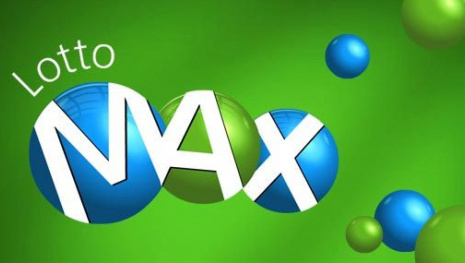 Out of the eight Maxmillion prizes that were up for grabs, only two were claimed. 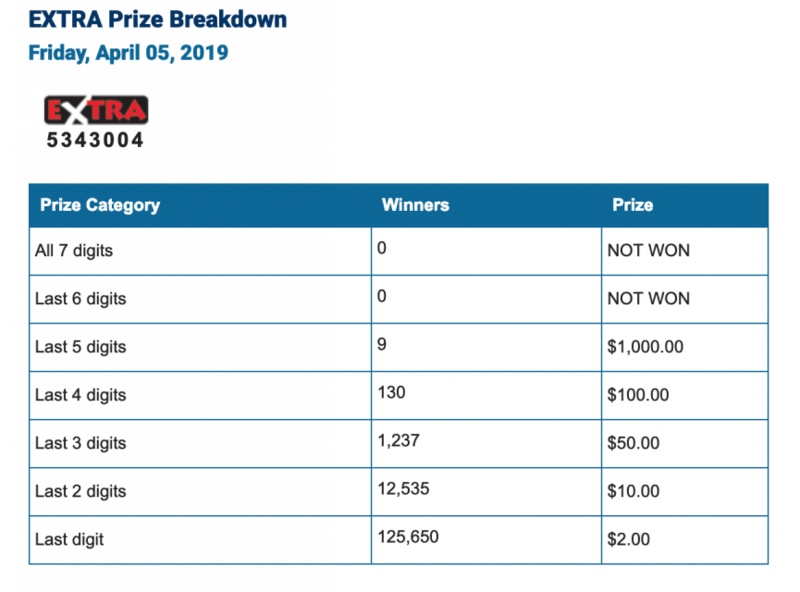 The jackpot drops back down to $15 million for the next draw on Friday April 12, 2019. 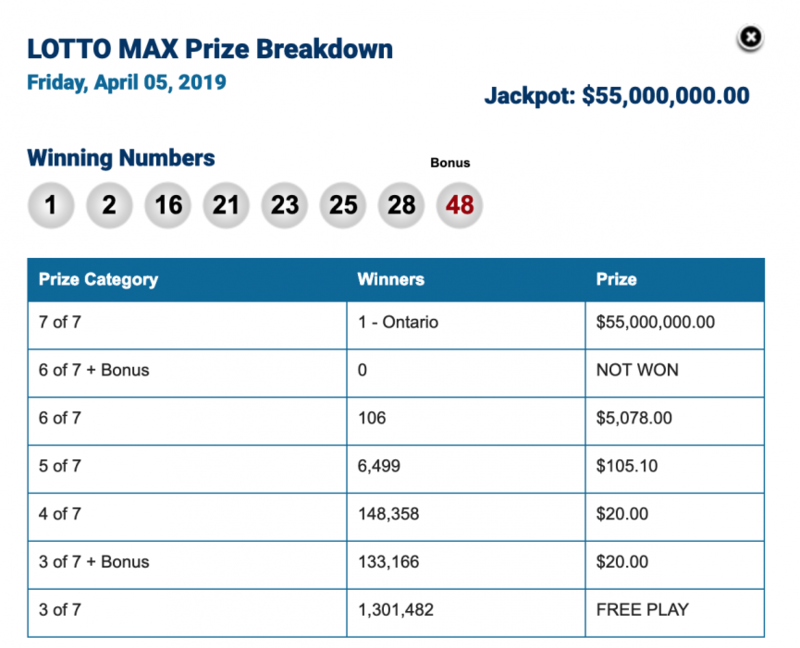 Here are the winning numbers for Friday April 5, 2019.